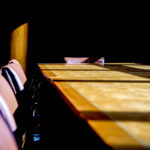 An empty boardroom in advance of a meeting. 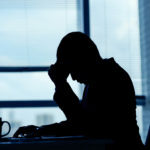 Concern about cyberattacks and national governance failures continues to rise among business leaders, according to a new survey of executives. Concern about cyberattacks and national governance failures continues to rise among business leaders, according to the World Economic Forum’s 2018 Executive Opinion Survey, in which more than 12,500 executives in 140 countries flagged the global risks of highest concern for doing business in their country. 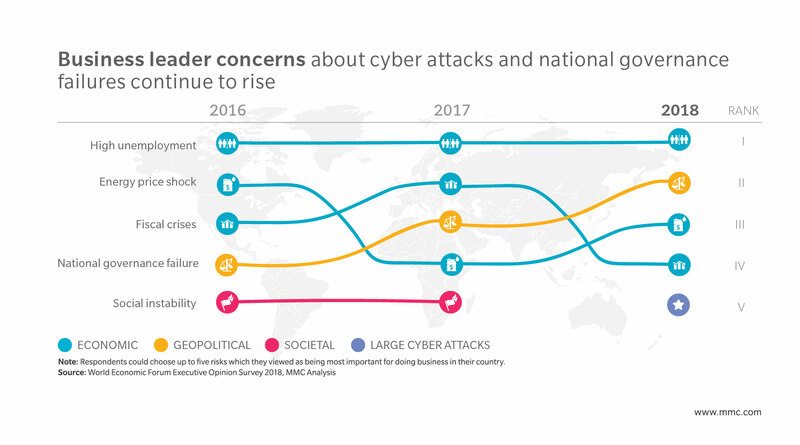 Among all respondents, unease about large cyberattacks jumped three ranks to join the top five, rising from 11th in the 2016 survey and eighth in the 2017 edition. As per last year, it is the No. 1 concern of executives in advanced economies. 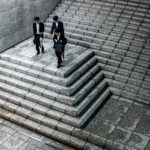 It retains the top spot in North America (called out by nearly two-fifths of respondents), East Asia and the Pacific (EAP) and in Europe, after rising four places. Separately, data fraud/theft also makes it into the top five in North America and EAP. 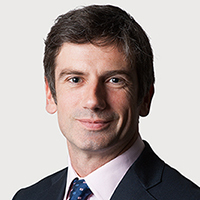 These concerns are hardly surprising, given the drumbeat of high-profile cross-industry exploits, critical infrastructure targeting and massive data breaches. The explosion of evidence of state-sponsored endeavors at a time of greater geopolitical friction suggests a growing need for firms to contend with a more complex range of attacker motives, vectors and outcomes than just commercially focused criminal activity. 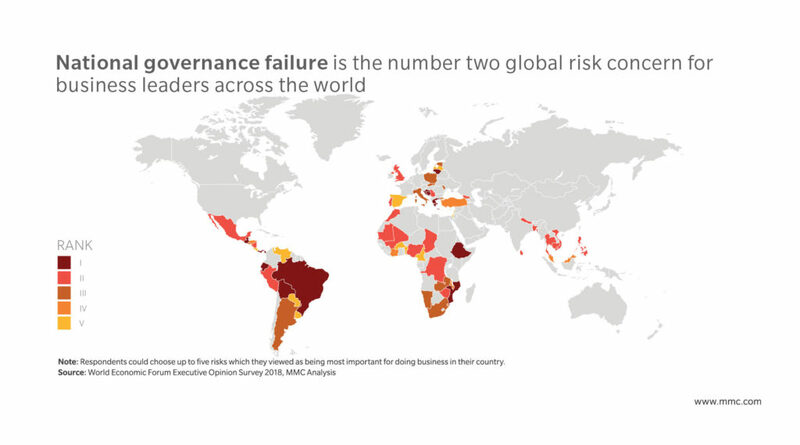 Now ranking second globally, broad-based apprehension about national governance failure is also second in the list of executive concerns in emerging markets, having risen steadily from 11th to sixth to fifth in advanced economies over the past few years. The risk might have had yet further prominence were it not for the fresh inclusion of regional or global governance failure in the list of risks, which also might have taken “votes” away from interstate/regional conflict. 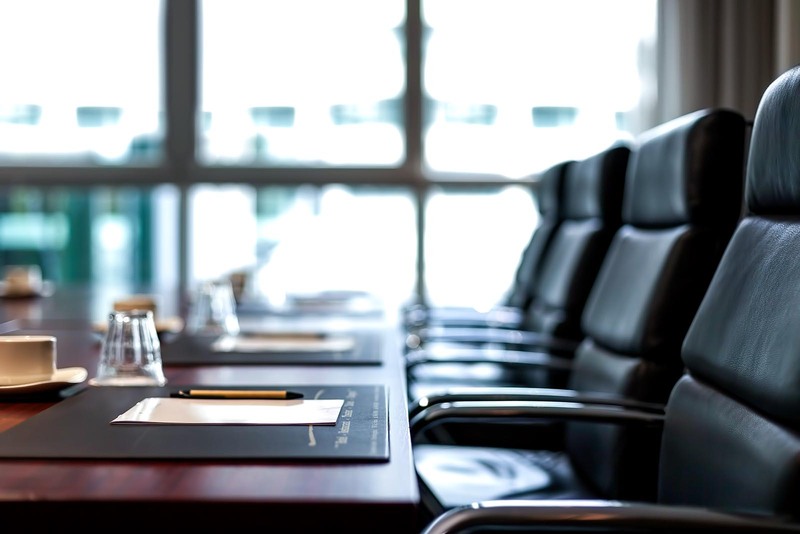 National governance failure remains the top concern for executives in Latin America and the Caribbean, interlinked with the political, financial and social instability in the region, as well as ongoing corruption scandals. 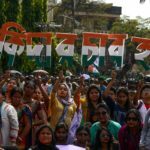 It has also risen to near the top of the list in South Asia and sub-Saharan Africa, probably due to the additional scrutiny given to political leadership at recent national elections. In Europe it ranks third, reflective of new waves of populist election successes and the subsequent difficulties of achieving consensus on key policy issues. Sustained (if slowing) global economic growth over the previous 12 months may underpin a slight decline in general concern about economic risks such as fiscal crises, financial institution failure, and critical infrastructure shortfall. However, high unemployment still occupies the top position overall. 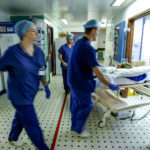 Though its primacy may have eased in Europe (down four places to fifth), Latin America and South Asia, it retains the top spot in sub-Saharan Africa and has, in fact, increased in Eurasia, the Middle East and North Africa, and East Asia and the Pacific (up two to second). The persistence of unemployment as the top risk may stem from three drivers. In some countries, it may reflect anticipation of a possible economic downturn, spurred by fragilities such as high debt levels and asset prices and trade conflicts. Elsewhere, it is likely driven by the failure of job creation opportunities to match the number of people entering the workforce due to population growth. A third reason may be concern about declining employment opportunities for parts of the workforce in the face of increasing digitization and automation and inadequate investment in education and skills. Other economic concerns differ by region. Notably, the risk of energy price shocks has tracked upward in Eurasia (up four to top), East Asia and the Pacific and in the Middle East and North America. 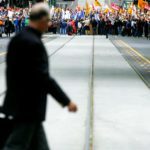 This probably has roots in both a range of political decisions and international friction that may constrain supply and drive up oil prices, as well as in the removal of long-established subsidy regimes for consumers. Perhaps questioning high valuations amid growth prospects, executives in Europe have strongly flagged the risk of asset bubbles (up seven positions to second). This featured among the top five concerns for more than half the European countries from which results were obtained, including the UK, Germany, France and Italy. Apprehension about a fiscal crisis has risen to fourth (from outside the top 10) among U.S. executives. In South Asia, unmanageable inflation was highlighted, particularly in Sri Lanka, Pakistan and Nepal, and financial institution failure ranked third in India. A high-level view of global and regional risks often belies divergence within regions. 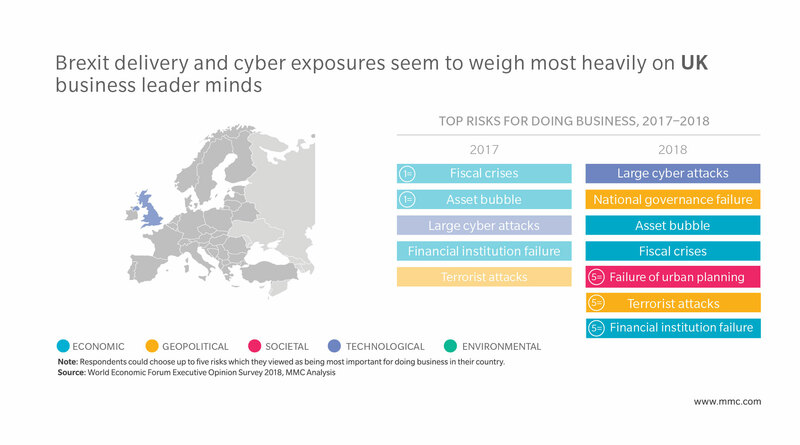 For example, while economic and security risks dominate the Middle East and North Africa collectively, executives in the United Arab Emirates are more concerned about cyberattacks, data fraud and the misuse of emerging technologies, while water crises ranked top for those in Egypt and Iran. 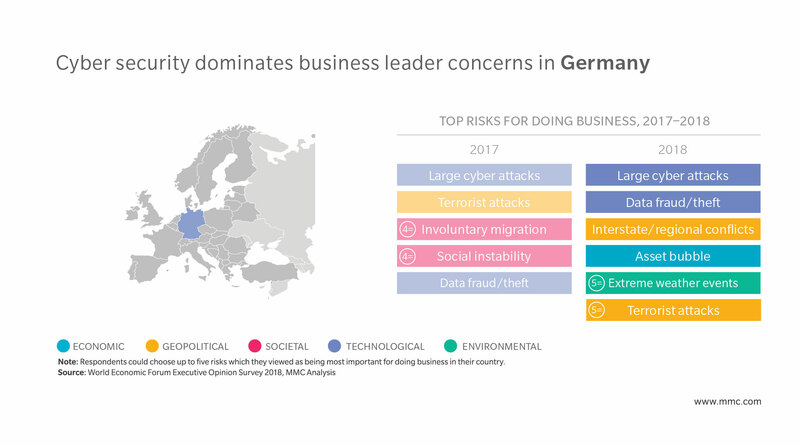 In Europe, there are clear demarcations between the dominant cyber-risk concerns in the UK and Germany, unemployment worries in Spain and France, and the geopolitical risks that dominate the minds of business leaders in Poland and Turkey. Broad strokes may also obscure other important risks. It is worth noting that, while technological and geopolitical risks claim the spotlight this year, environmental risks are no less pertinent. In several countries, such as Germany and Canada, concern about extreme weather events has increased, with this risk featuring in the top five. Indeed, in North America as a whole, the risk came third, up three places following the large windstorm incidents last year. Results from Italy, Turkey and Brazil show an uptick in concern about natural catastrophes. As such, a nuanced understanding of global risk concerns among business leaders requires not only a big-picture examination of spikes and trends, but also a closer look at the country-level data to reveal both local priorities and interdependent challenges.